[ Shanghai, November 15, 2018 ] Dadax Software signed contract with Shanghai Trunett Environmental Tech Co., Ltd. (hereafter Trunett) to help Trunett develop smart quality inspection software. DPFVIS is the software for DPF (Diesel Particulate Filter) internal quality inspection. DPFVIS is deep customized and based on OpenCV, it has a clean designed interface for in-line production operating and can be run easily on any lean system with limited computing resource even on a normal PC. DPFVIS requisit images from camera or images folder, then stitch images when needed, idificate and measure defect automated. DPFVIS is able to identify any remaining blockages in the filter as well as holes, cracks and other forms of damage. DPF is a device designed to remove diesel particulate matter or soot from the exhaust gas of a diesel engine, and it can be regenerated after cleaning. The most common DPF is made of cordierite (a ceramic material that is also used as catalytic converter supports (cores)). The quality inpection of DPF will be carried when it just producted, assembly, repaire and after cleaning for regeneration. 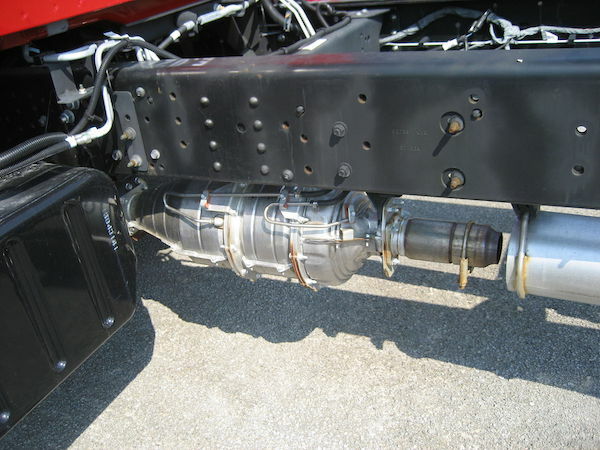 Cordierite Diesel Particulate Filter on a 2008 C7500 GM Class 7 Truck with a 7.8 Inline 6 Isuzu Diesel. Dadax Software is a software solutions company focusing on the areas of automation and digitalization. Dadax is at the forefront of innovation to address the entire breadth of customers’ opportunities in the evolving world of cloud, digital and platforms. Shanghai Trunett Environmental Tech Co., Ltd is an advanced technology company that mainly focuses on emission control product development since 2000. Orientated with fast technology development, the company has become a leading emission product supplier located in Shanghai, China. 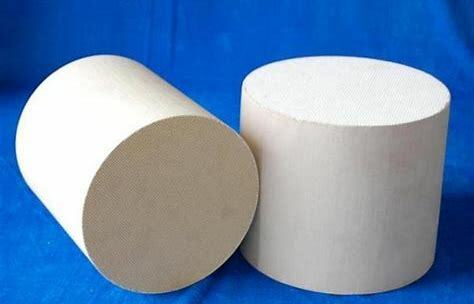 The products family includes diesel particulate filters (DPF), catalyzed diesel particulate filters, diesel oxidation catalyst (DOC), three way catalytic converter and SCR catalyst for automotive and transportation application, also VOC oxidation catalyst for air purification, odds removal and hydrocarbon pollution control.